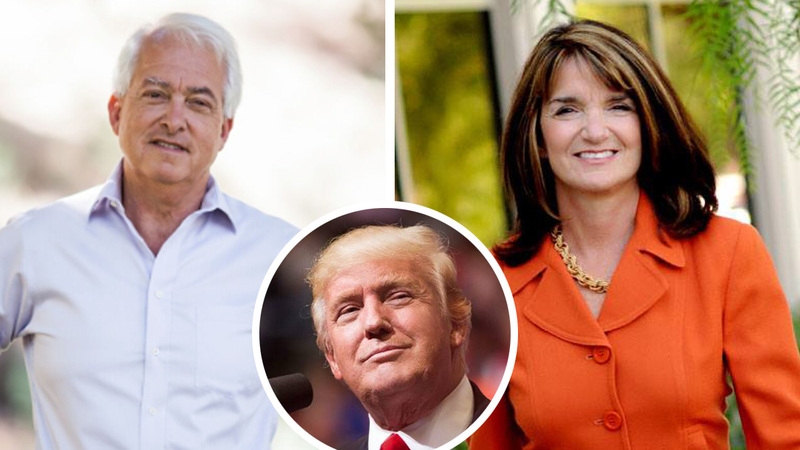 President Donald Trump on Monday evening tweeted endorsements for two Republicans candidates with ties to San Diego. He first endorsed state Board of Equalization member Diane Harkey’s bid for a congressional seat in San Diego and Orange counties. Trump also tweeted praise of Republican gubernatorial candidate John Cox later Monday.